This stylish, compact design will make the perfect accent to any type of living space – classic or contemporary. Argyl’s clean, understated scroll arms are neatly tailored in attractive, tactile chenille fabric to give it an inviting and fashionable look. 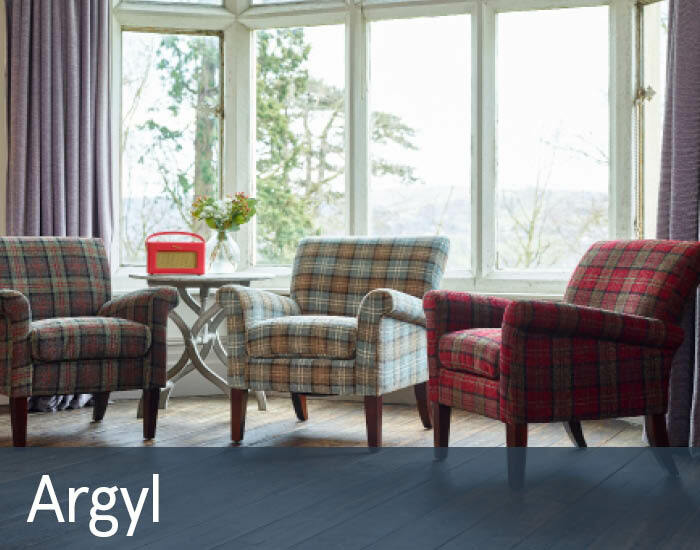 A durable hardwood frame complemented by a fully sprung seat platform and luxurious quality interiors mean that you’ll be able to relax and enjoy Argyl’s supportive comfort for many years to come.